If you remember, back in 1996, there was a little film called "Kazaam." SEE ALSO: The cast of 'Princess Diaries' looks way different 15 years later! 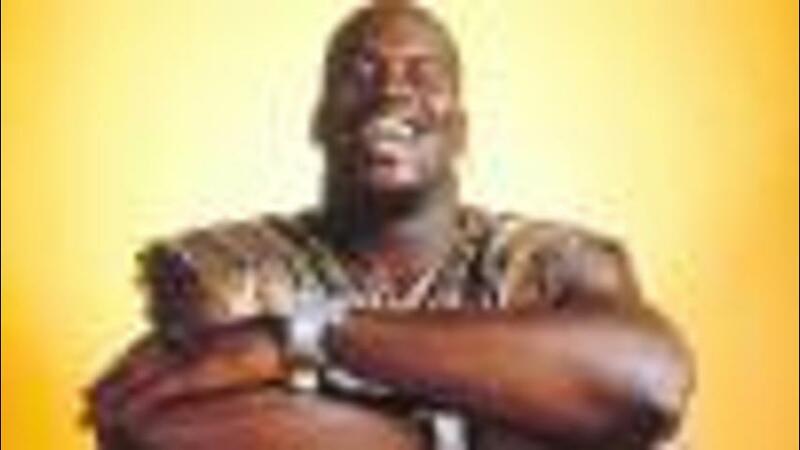 "Kazaam" was the story of a genie, played by Shaq...yes, that Shaq, who helped grant a young boy, Max, three wishes. Your normal Genie story, right? Except for the fact that the genie is a seven foot basketball player. Nevertheless, the 1996 movie was pretty iconic in its time, and we couldn't help but wonder, what is Maxwell Connor up to now? Yep, that's him back in 1996. Just wait until you what Max (Francis Capra) looks like now. Just a bit different, don't you think? 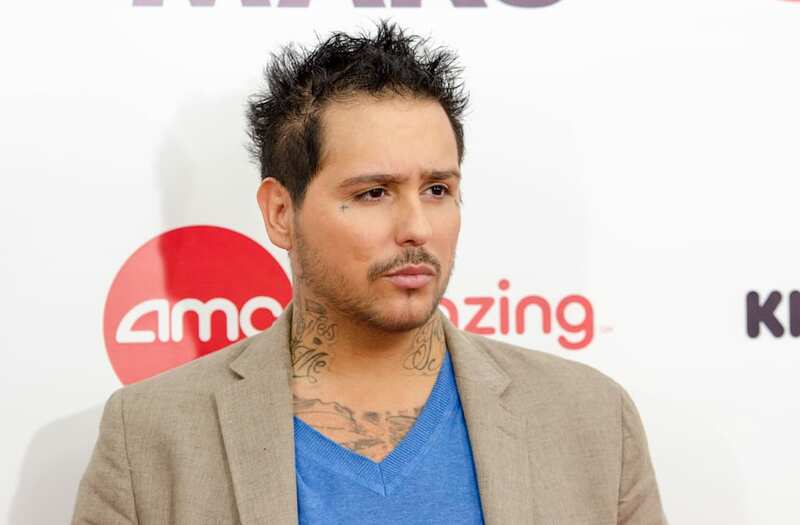 Capra has busy since his days on the "Kazaam" set, having starred in multiple projects from "American Dreams," to "Veronica Mars" to "Heroes." According to his IMDb, the now 33 year-old actor last starred in CBS' "NCIS" back in 2014. There is a good chance you also recognize him from his very first role in 1993 as Calogero in "A Bronx Tale." Just this past month marked the 20th anniversary of the "Kazaam" -- how crazy is that? Check out more '90s favorites in the gallery below!